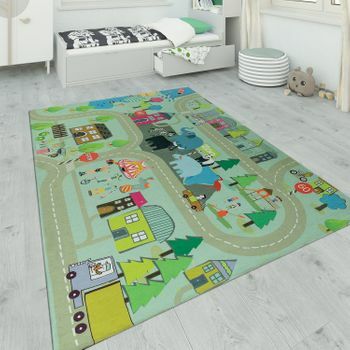 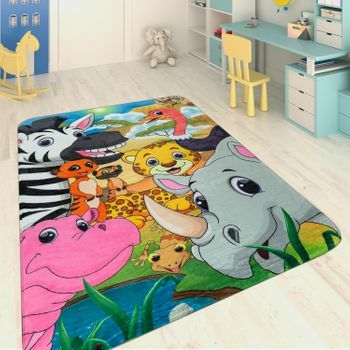 The perfect floor covering for little race drivers. 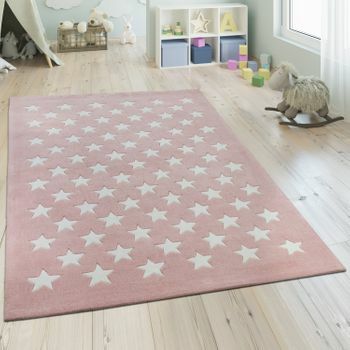 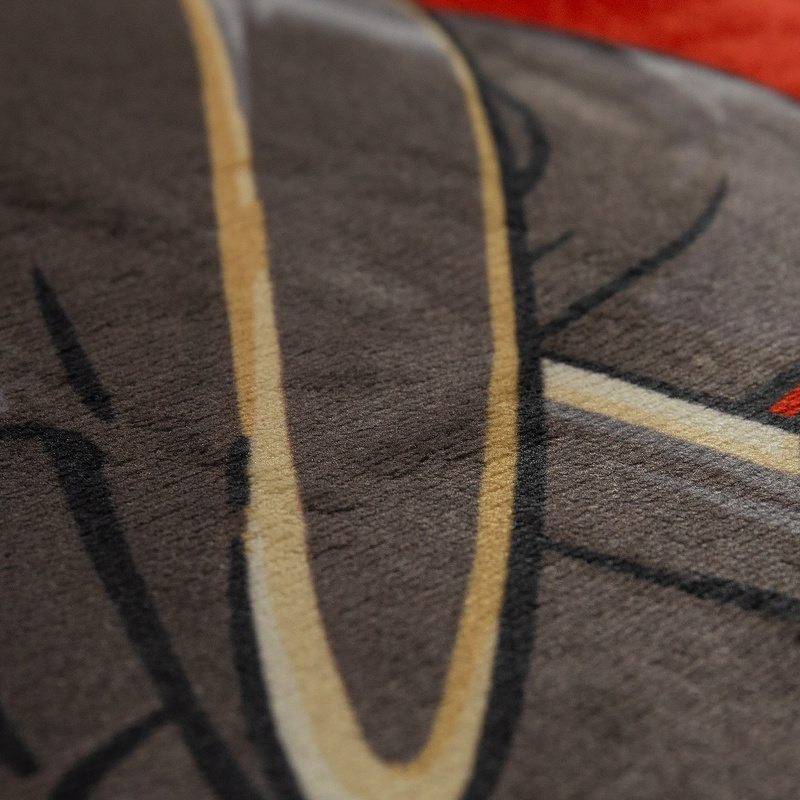 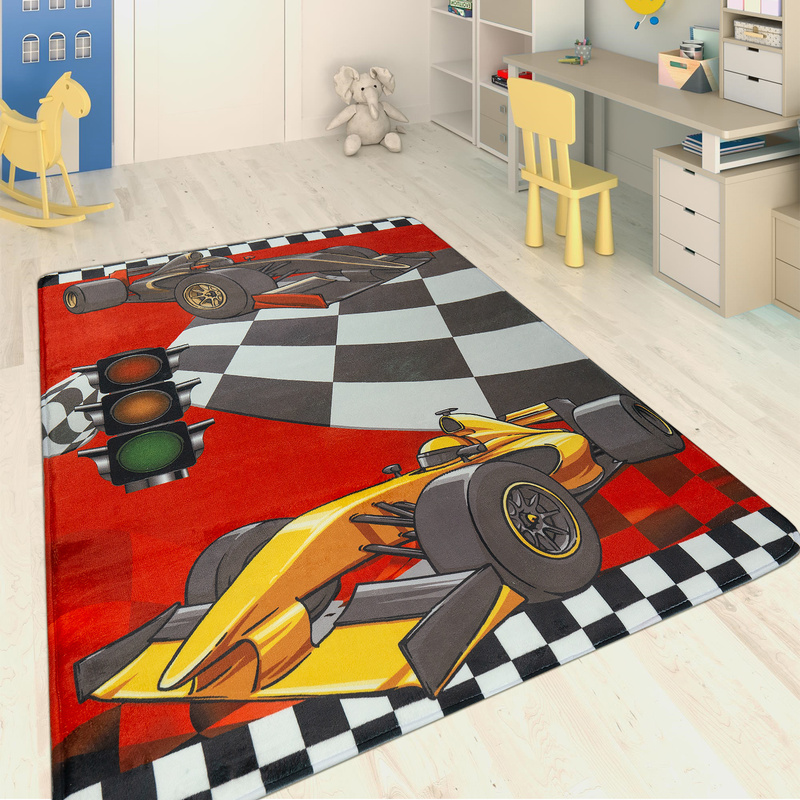 This cool childrens rug in a Formula 1 design unleashes waves of enthusiasm in little boys. 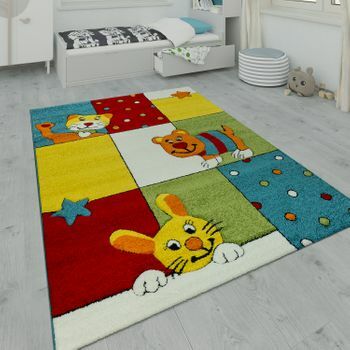 As a velvety soft underlay, it protects the knees of junior drivers during fast-paced racing and silences loud noises with its pile height of seven millimetres. 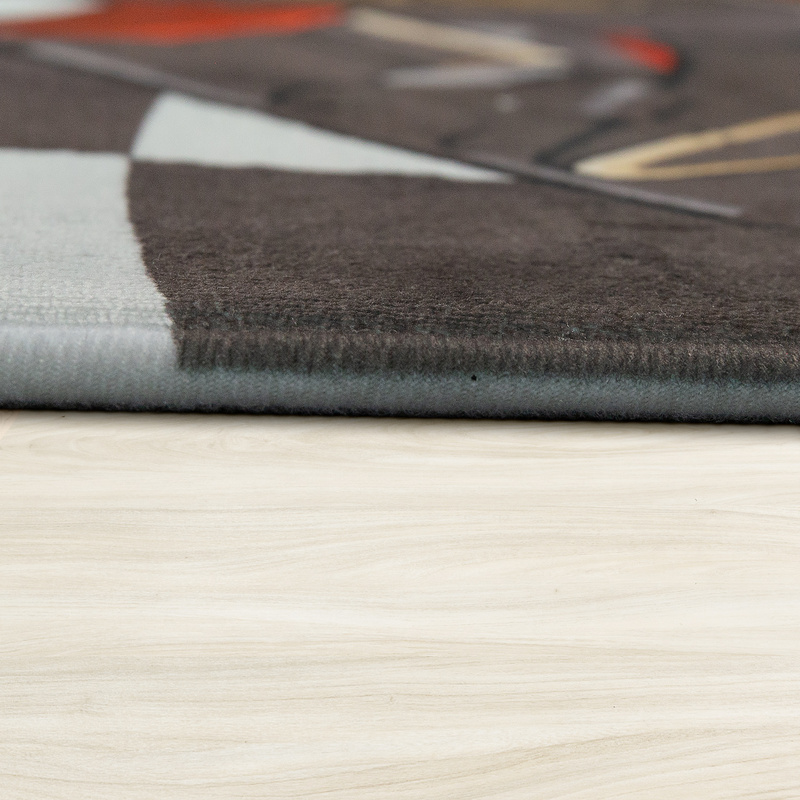 The hard-wearing and tear-resistant material is even unaffected by wild braking manoeuvres. 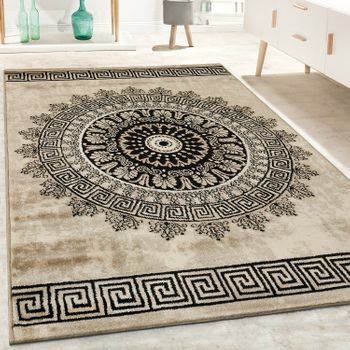 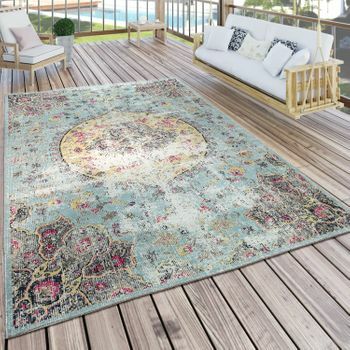 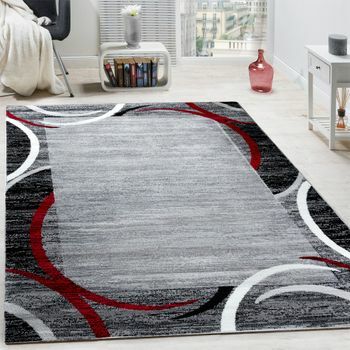 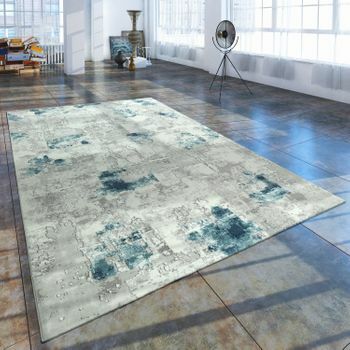 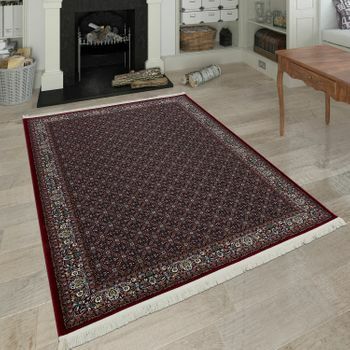 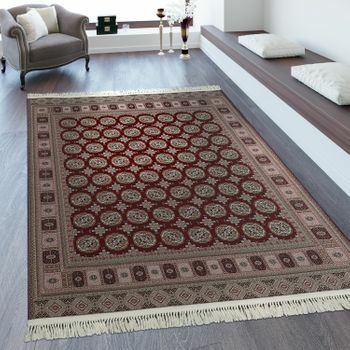 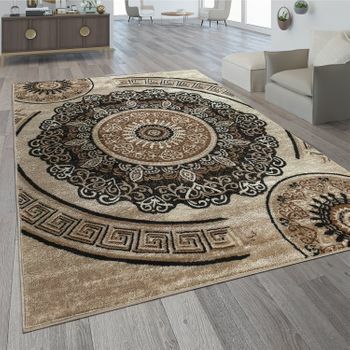 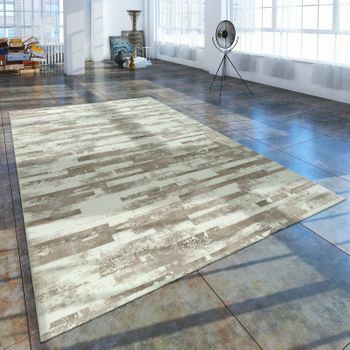 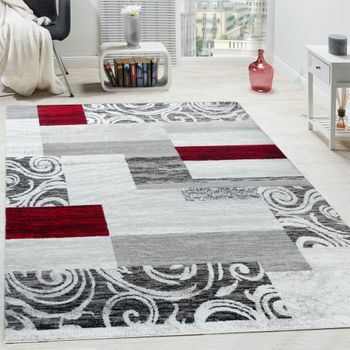 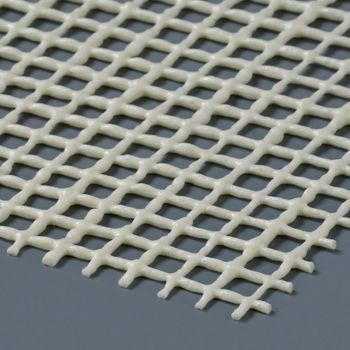 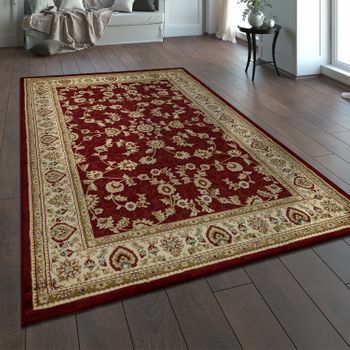 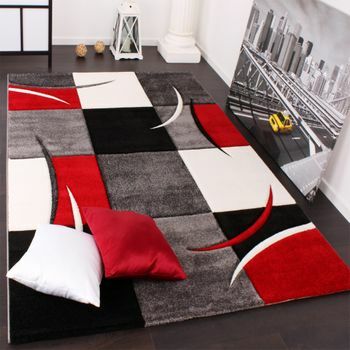 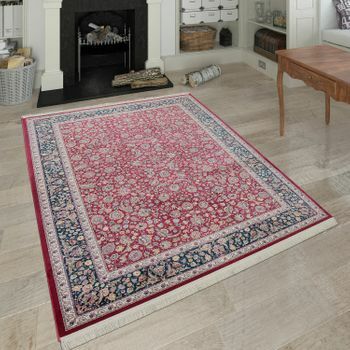 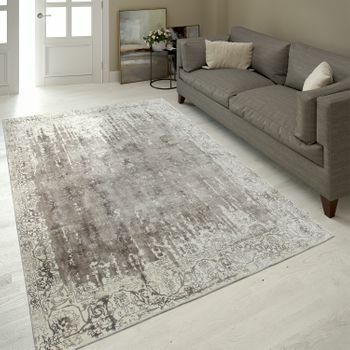 This machine-woven flat woven rug is made of 100% polyester and is therefore robust and very easy to care for.